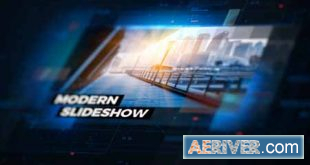 Slideshow is a smooth and dynamic After Effects template that’s professionally designed and elegantly animated with simple text animations and creative transitioning effects. This template contains 12 media placeholders, 11 editable text holder and 1 logo placeholder. It’s so easy to use. A wonderful way of displaying your travelling, vacations, holidays, birthdays, friends and family photos or as an opener to your presentations, promotions and upcoming events videos. 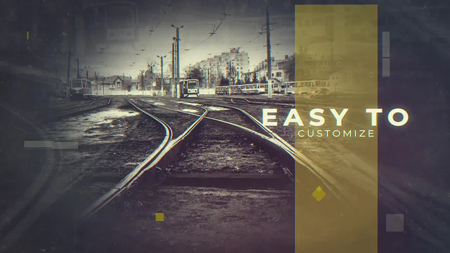 Impress your audience with this slick looking and gorgeously animated AE template. Available in HD.